Our Corporate clients can attest to our reliability. We understand the unique needs of business, industry and corporate environments. Our professional staff is available to deal with emergencies should they arise. Glen’s Landscape provides all aspects of commercial landscaping. Whether you are looking for installation, site management, or seasonal color; let us handle your needs. You deserve a company that is dependable. Our commitment to our clients and community allows us to be that. Our team is responsible for scheduling and production and as a result they are consistant and efficient. The difference between ordinary and extraordinary is “that little extra”. 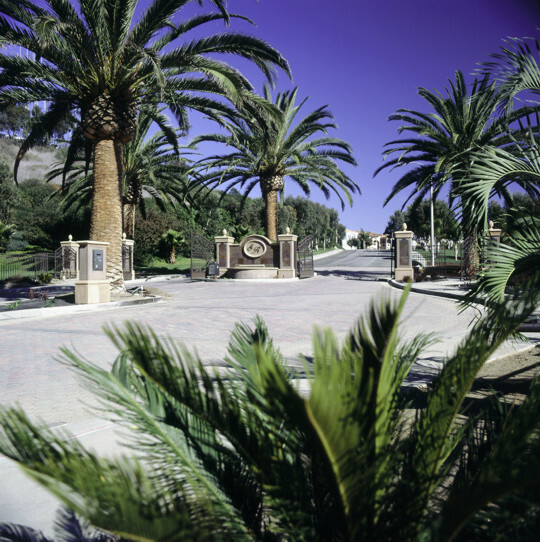 Our extensive knowledge of plant material, characteristics, and habitat combined with over 30 years of experience in Southern California results in landscapes that are visually, environmentally, and financially appealing. 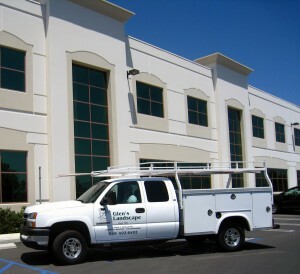 We know how to maintain your property to maximize its strengths and potential. Glen and Ryan have a combined total of over 40 years in the landscape industry. That experience will work for you. A consistent image for your property and business is an image that reflects quality and professionalism. We strive to meet our client’s objectives as well as those of the property managers, board members, and owners. The result will be an exterior environment that is clean and pleasing to tenants and will maximize the investment of the owner. Please give us a call today at (949) 492-6492 to inquire about commercial landscaping services.